I was buying every damn deo stick at all local Sephora‘s like I was facing armpit armageddon. 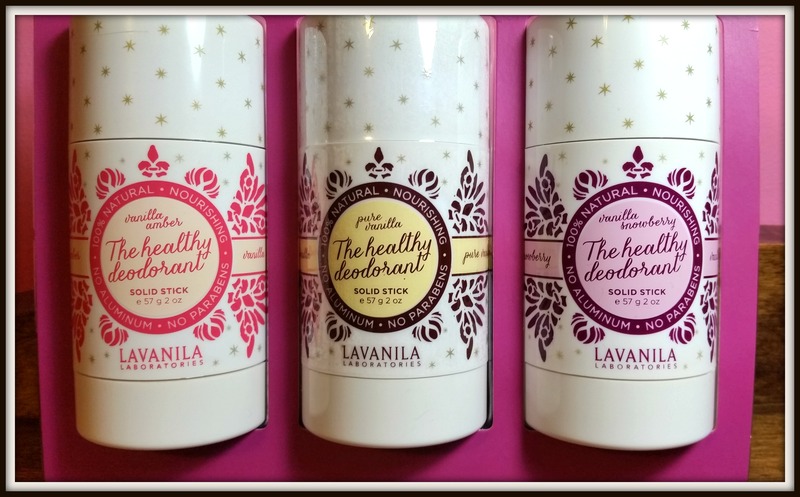 Don’t know what happened but suddenly, thank the stars – Lavanila suddenly appeared back on Sephora again- & to pop things off, they released a new affordable (limited edition) gift set. Please sell my organic cotton- I’m off to heaven, this Starlight kit is armpit perfection! I’m obsessed with Lavanila deo kits cause I can stock up and save money. 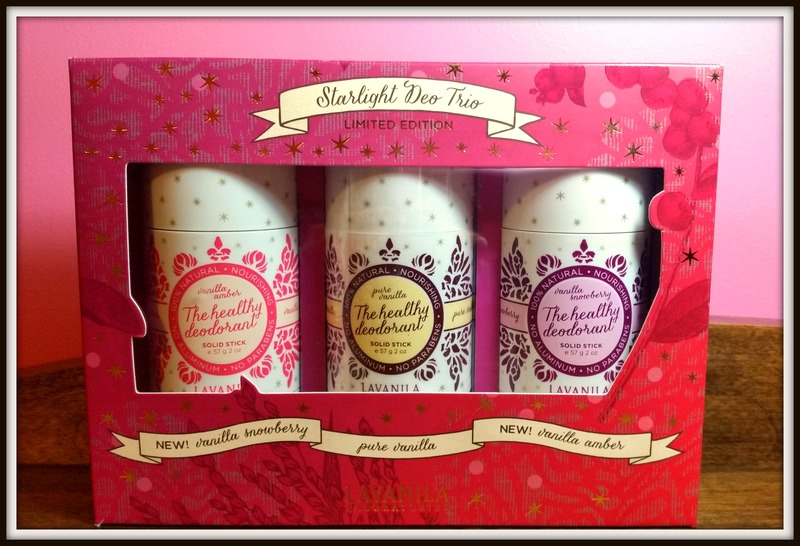 But this set made me dance like a school girl cause it includes 2 out of 3 new scents!!! 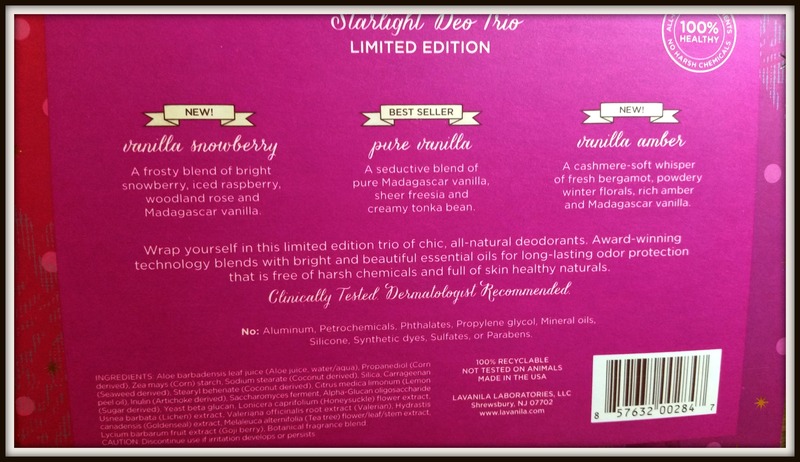 New Lavanila scents are rare, so if there’s “limited edition” smells out there, I have to get my hands on them. PURE VANILLA is the veteran Lavanila deo in this kit. It smells like a creamy, vanilla, popscicle goddess. This is their award-winning scent; one for which I can attest works better than any other aluminum-free deo’s I’ve ever tried. Getting a “Pure Vanilla” deo in this set was a nice, safe guarantee; I knew I was going to like at least 1 out of the 3 scents. Next, the best part! Unwrapping and test stinking the 2 new scents– Vanilla Snowberry and Vanilla Amber. I think Strawberry Shortcake doll- sweet candies and cake when I sniff it. 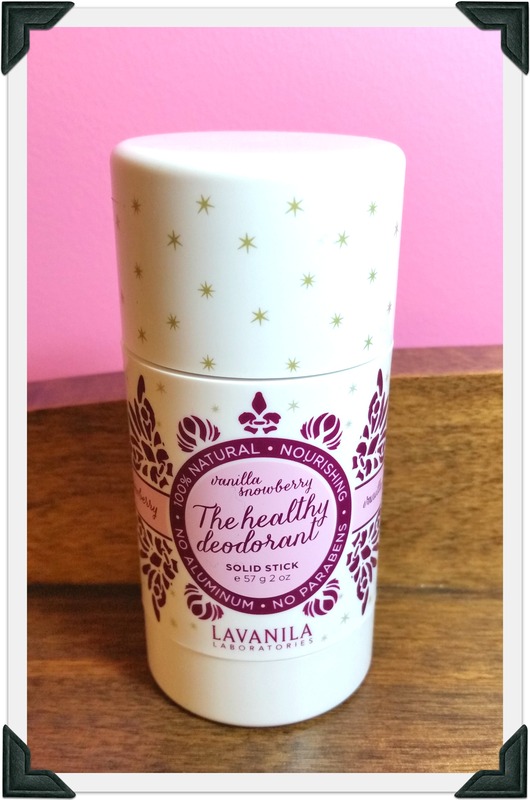 “Vanilla Snowberry” is now my favorite Lavanila deodorant smell ever. It’s a fun change to just a new lemon, or grapefruit scent, or another new fruit smell (which is usually common with Lavanila). They really sprinkled clever and fresh new ideas into these blends, I love the direction! Wow, if that above description doesn’t reek of class, then I’m out of swank. Fact be, I’m not a huge amber fan; I wasn’t positive I’d like this one. 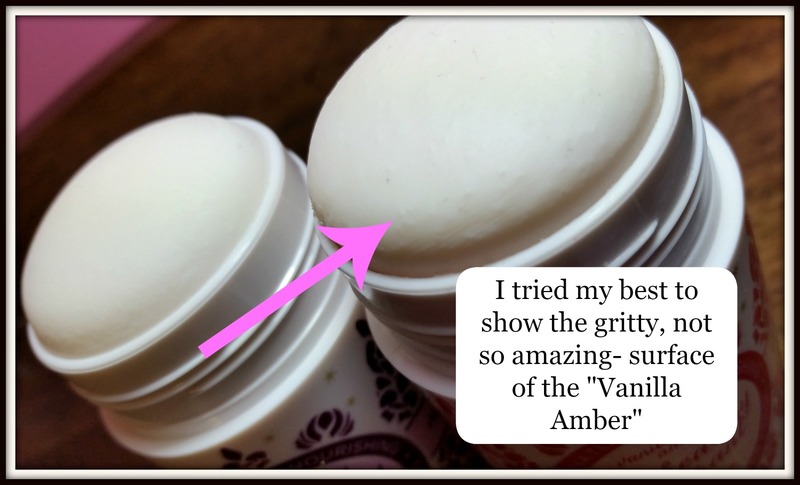 The vanilla vs amber smells are the perfect combination and really work well to even each other out. One weird thing about the “Vanilla Amber” stick solely is, it’s gritty. No other way to explain it, it’s as if there’s little grains of sugar in the mix and it scratches my skin when applying- like an exfoliate I never asked for. 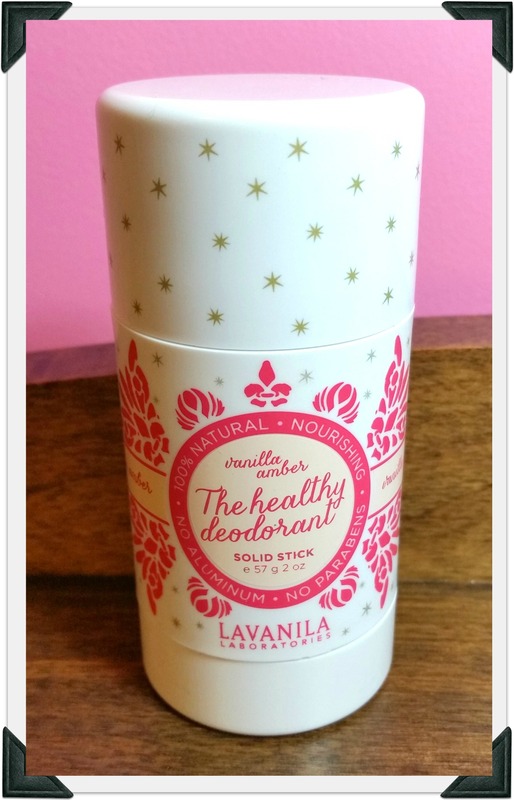 After buying these kits- yes, I’m still a fanatic fan of Lavanila, everything about this deodorant line I love. It doesn’t burn my armpits (like most organic/baking soda deos do…), it doesn’t melt or seem too affected by temperatures, and the smells are so amazing I swear they have vanilla fairies working behind the scenes.